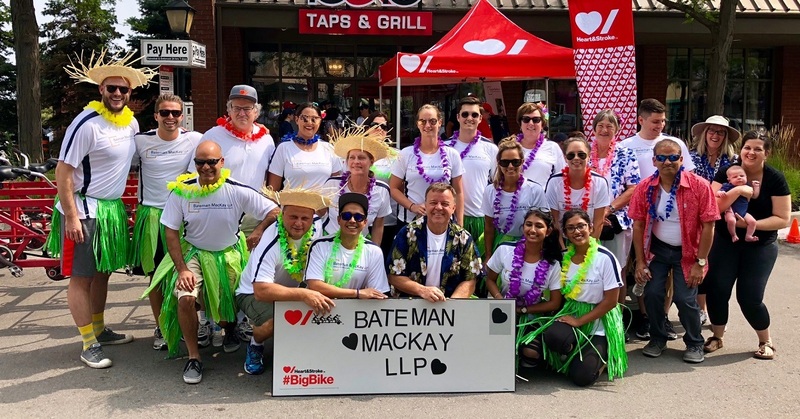 That is the Bateman MacKay Experience! Our team’s diverse professional and cultural backgrounds, along with our membership in an international network of accounting and legal firms, enable us to help our clients grow their businesses. 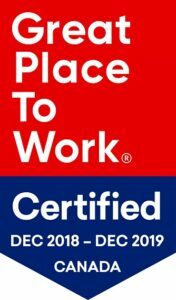 As a portion of our compensation plan, we offer many benefits that centre around personal and professional development, work-life balance, and being healthy inside and outside the office. 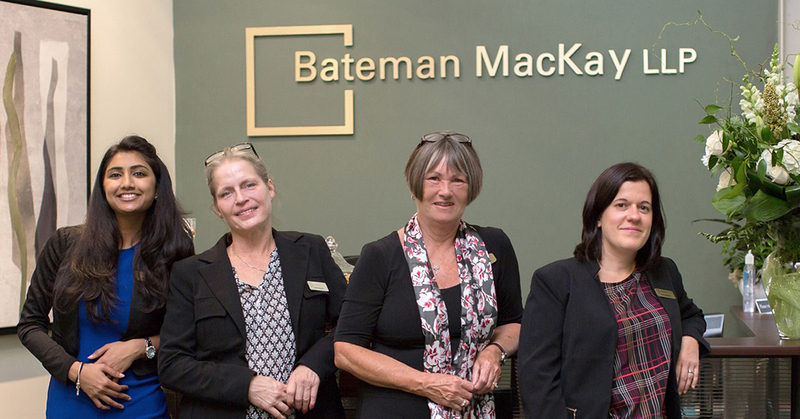 Welcome to the Bateman MacKay Family!